short enough to showcase a case example which can introduce beginning vocabulary terms and/or important points of discussion. engaging enough so that students will want to watch it repeatedly to learn and reinforce the information. understandable by students with a variety of background knowledge on the topic. After the anchor is used by the teacher to introduce a topic to students, the teacher then builds upon it through additional lessons. During classroom discussions and activities, the teacher and students can refer to the video anchor for additional learning and any questions that arise as students understand more about the topic. Bransford, J. D., Sherwood, R. D., Hasselbring, T. S., Kinzer, C. K., & Williams, S. M. (1990). 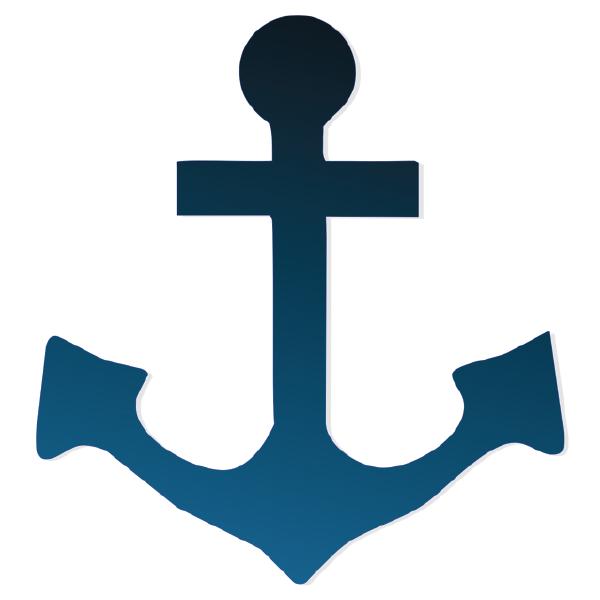 Anchored instruction: Why we need it and how technology can help. Cognition, Education, and Multimedia: Exploring Ideas in High Technology, 115-141. Please cite this article as: krist2366, "Anchored Instruction (Bransford, Cognition & Technology Group at Vanderbilt)," in Learning Theories, June 1, 2015, https://www.learning-theories.com/anchored-instruction-cognition-technology-group-at-vanderbilt-bransford.html.